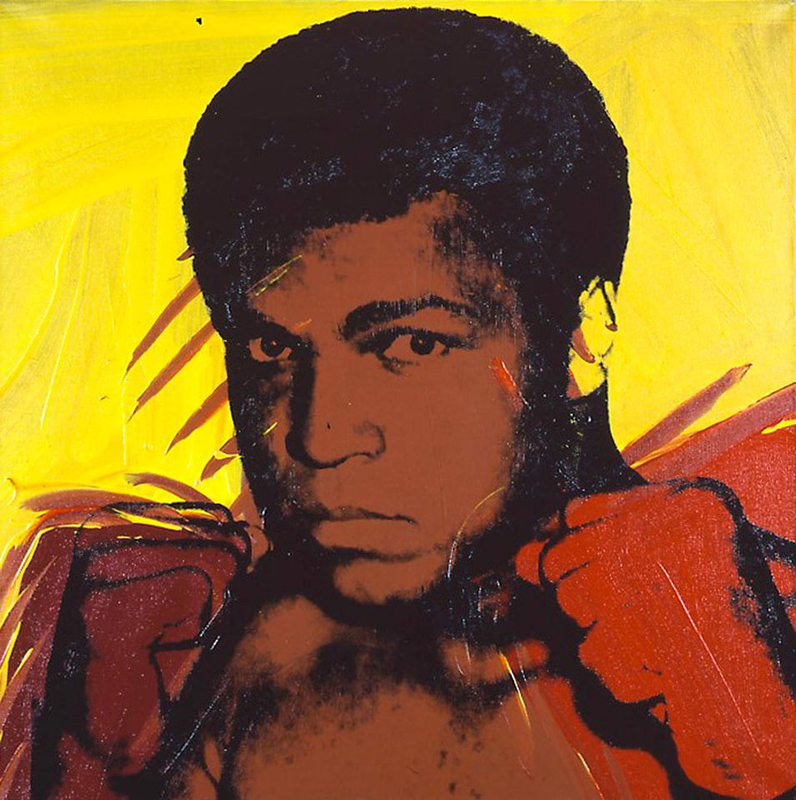 Andy Warhol was far from the only artist to depict Ali in his art, though Ali himself said Warhol’s piece was “by far the best painting I have ever had of myself.” The painting, he felt, successfully conveyed his “many moods.” It was one of a series of paintings of athletes commissioned by Richard Weisman, who was both a sports enthusiast and an art collector. By the end of the shoot, however, Ali managed to unnerve the artist. 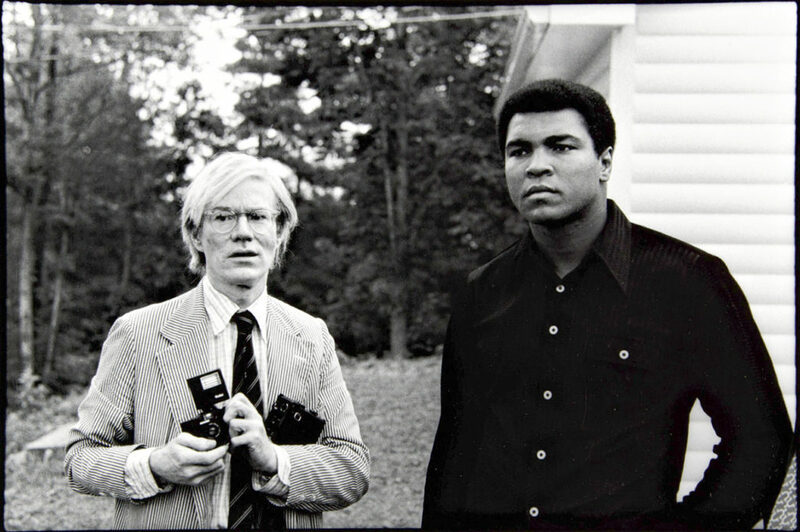 When Warhol was finished taking photos he reached to shake Ali’s hand and mumbled, “Thanks er, champ.” The boxer spun around and furiously demanded, “Did you say tramp?” Ali laughed, but not before Warhol lost his cool in a brief moment of panic.